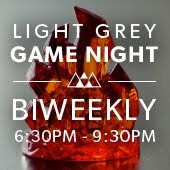 LIGHT GREY ART LAB: Light Grey Cookie Party! We invite you to join us on December 21st from 1-3pm for our annual holiday cookie party! Stop by Light Grey Art Lab for special holiday treats, music, and good company! 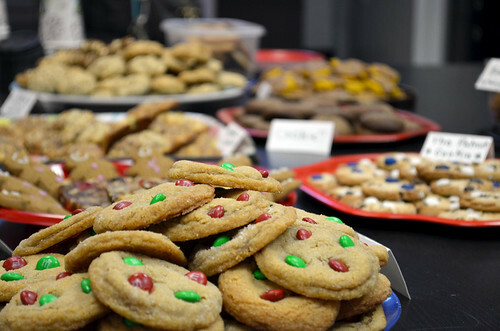 This is a cookie swap, so bake a batch of your favorite cookies, sweets, or bars to trade! Whether you bring granny's favorites or an old family recipe, all treats are welcome. Prizes will be awarded for best looking, best tasting, and "most unique" cookies! You can find all of the details on the facebook event page, tell us what cookies you want to bring, and invite your friends! It would be a good idea to organize office party away from the office. People associate the office space with monotonous daily grind. Go to a miniature golf course. Go to a park. Depending on your office building, you may even throw the party on the roof!